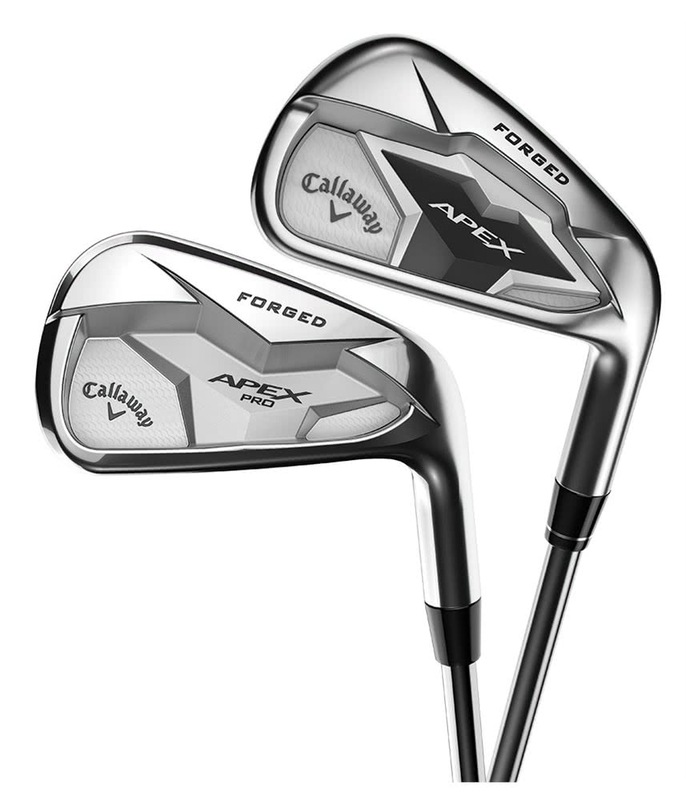 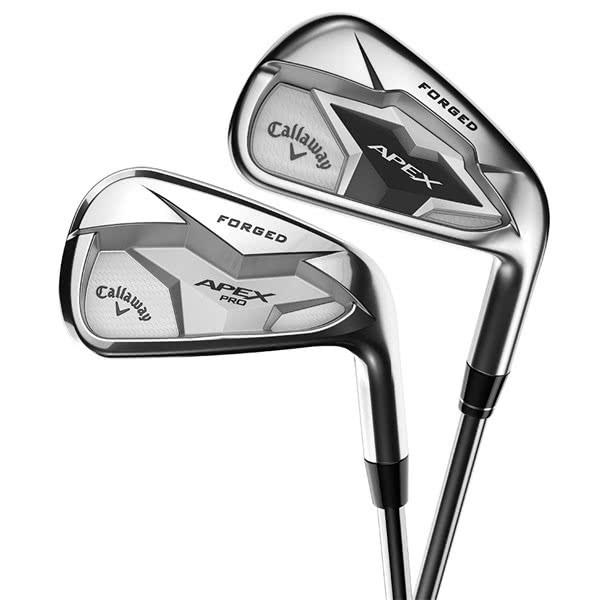 We’ve designed more than a combination of the Apex 19 and Apex 19 Pro Irons. 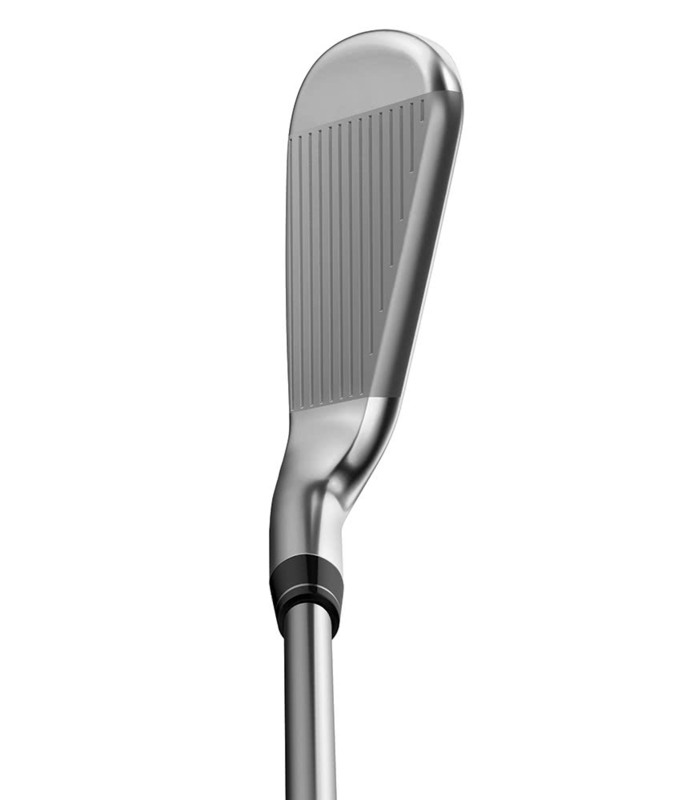 We’ve adjusted lofts for proper gapping, re-bored the hosels so that they’re the same on every club so that you get the most performance out of the set. Our renowned 360 Face Cup employs a shallow, flexible rim around the perimeter of the face that flexes and releases at impact to promote fast ball speed for consistent distance on center hits and off-center hits. 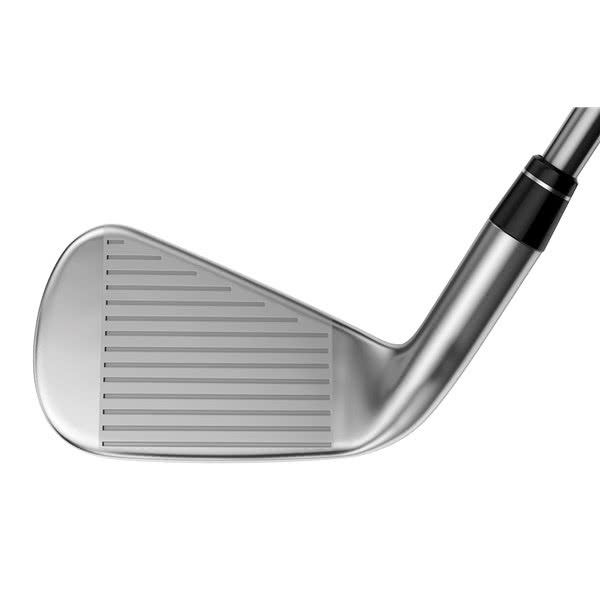 This is a distance breakthrough for a forged iron. 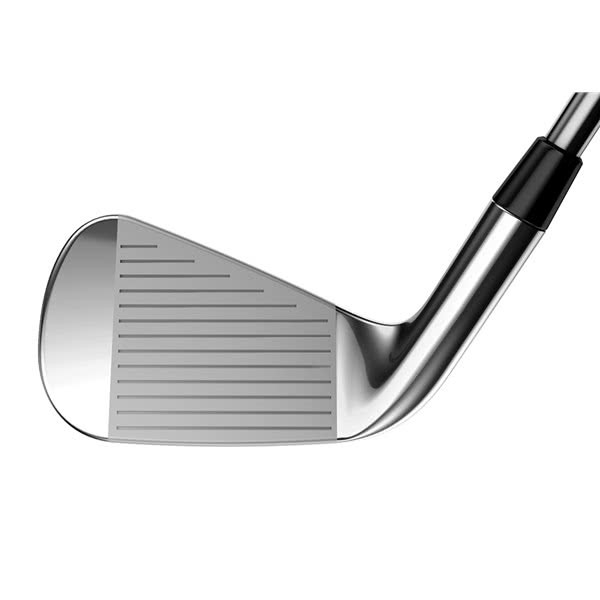 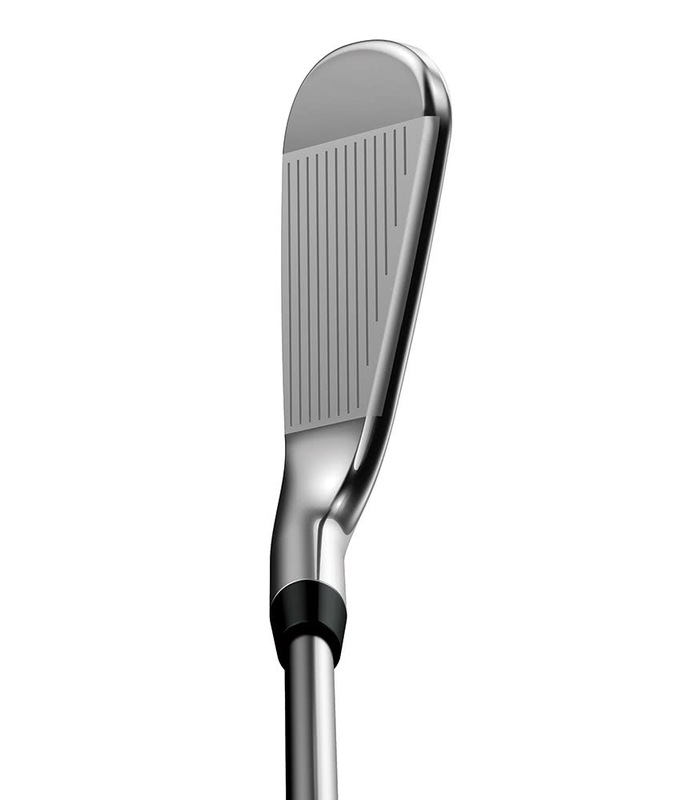 Clubs 8,9, PW, and AW have a classic look that the best players want to see with a straighter leading edge, higher toe, thin top line, and a smooth hosel transition. 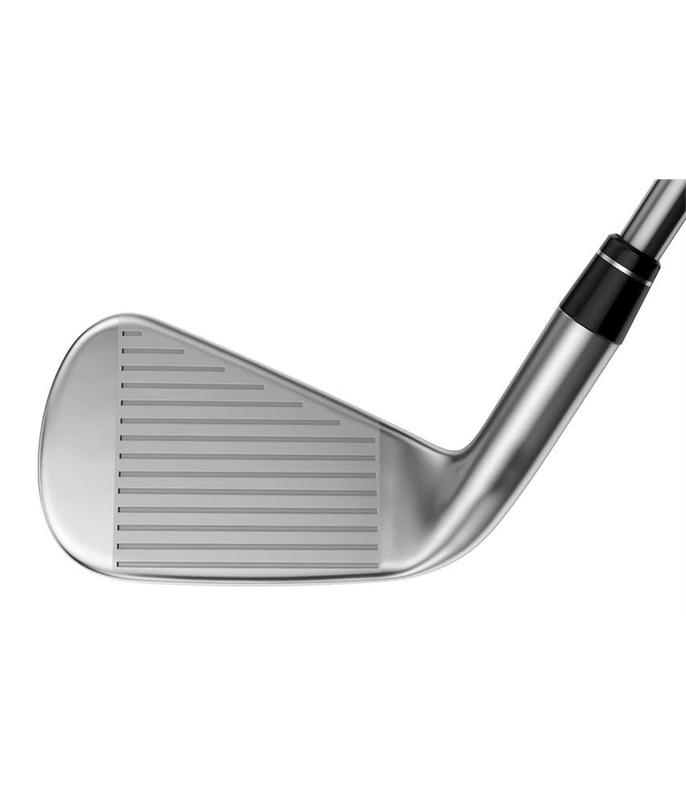 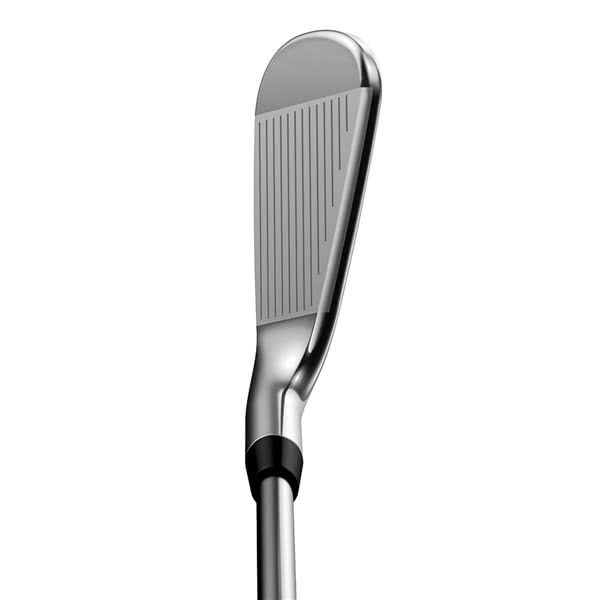 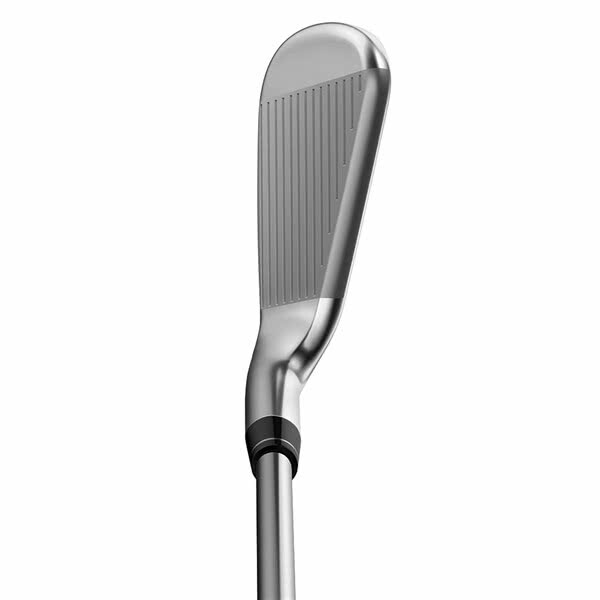 Their extensive input played a significant role in how we designed this set with a beautiful Tour performance shape.